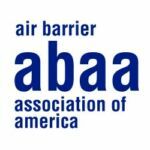 The Air Barrier Association of America (ABAA) is the center of excellence in the air barrier industry. The association is a non-profit group of stakeholders in the construction marketplace, focused on promoting the use and benefits of air barrier systems, educating the public about air barrier systems and developing a professional air barrier specialty trade and industry dedicated to the installation of effective air barrier systems in buildings on a nationwide scale. 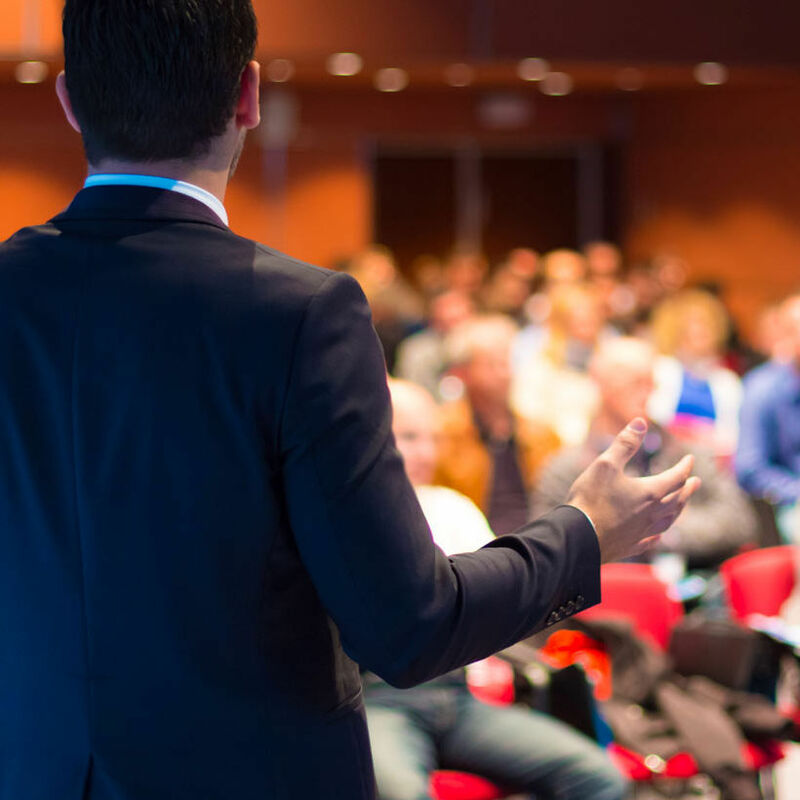 To help accomplish our goals, ABAA offers educational programs to interested associations and firms. The Air Barrier Association of America (ABAA) will prepare you for the challenges and rewards in the air barrier industry with our Air Barrier Installer courses, and educational programs. Training is an investment in the future and a tool for success. ABAA’s elite training program provides you with an edge in an increasingly competitive marketplace. Whether you are looking to upgrade your skills, or searching for a new career, ABAA’s air barrier installer courses and personalized educational sessions are designed to meet your needs.